Near Lago Vista Elementary School and Lake! 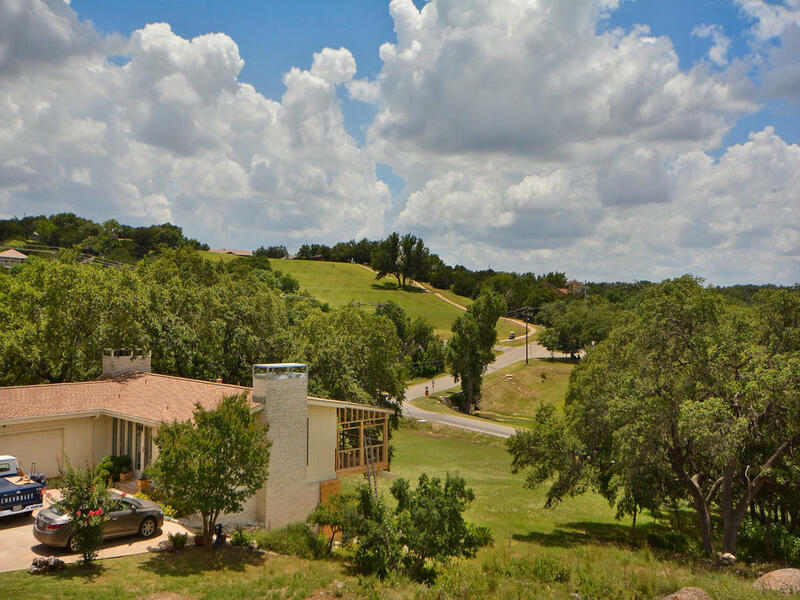 Gorgeous roomy 4 bedroom home with Stunning Golf Course + Hill Country Views near LV elementary school. Incredible location just a 5 minute walk to the Lake for water sports/fishing, Golf Club, Park,and Tennis Courts. Enormous side and backyard to relax under the shade trees or entertain. 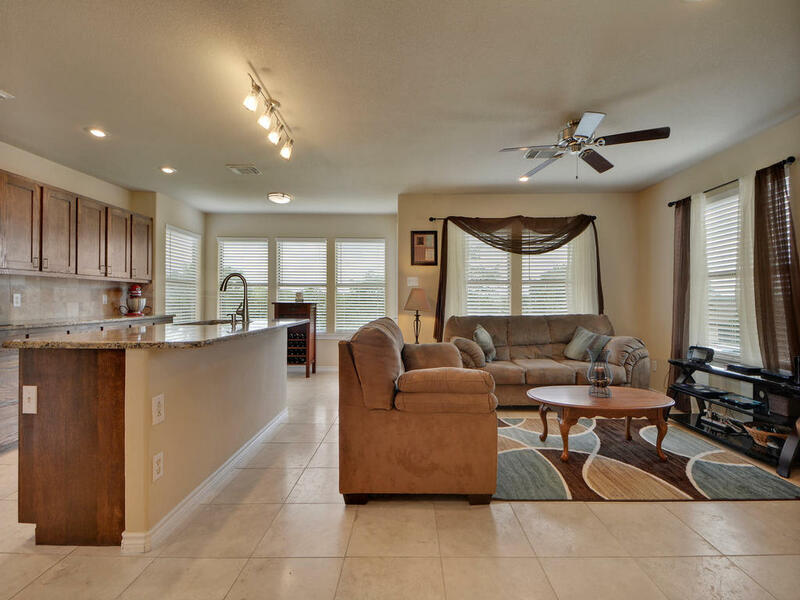 Beautiful interior upgrades include granite in the bathrooms + kitchen, stainless steel appliances, fireplace, 4 bedrooms, 2 living rooms, formal dining, more!Lake view from 2nd balcony. Near lake but not in floodplain.